We are an Old fashioned, family-based, Independent Jaguar business that has been supplying Jaguar and Daimler car parts from our current premises since 1969. Over the 45+ years we have build a strong client base worldwide and as such we are highly recognized as a strong Jaguar Classics and modern parts supplier. Norman Motors Ltd is one of the most established market leaders in the car parts industry. We have access to over 179,000 parts and over 19,800 lines in stock, all covering original Jaguar parts, OEM parts and aftermarket parts. 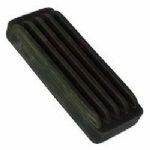 These lines cover the following models: Daimler V8 parts, Daimler Dart parts, Jaguar MK2 parts, E-type Jaguar parts, Jaguar XK120 parts, XK140 parts, XK150 parts, XJ6 parts, XJ12 parts, XJS Jaguar parts, XJ40 parts, S-type parts, X-Type Jaguar parts, X300 parts, X308 parts, XK8 parts, XJ8 parts, XF Jaguar parts, XJ Jaguar parts and many more Jaguar car models. you can order and buy online 24 hours, 365 days a year for Jaguar car parts worldwide! 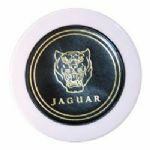 normanmotorsltd.com The premier online retailer of Jaguar parts and Jaguar spares in the UK and worldwide - Order Jaguar parts and Jaguar spares online or call our sales hotline! Rated by Google as a 'Authority' website, thats why we're the No1 place for Jaguar Spare Parts in the World! Our Jaguar service is unmatched by our competition. 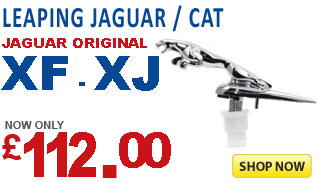 We have the best prices and largest inventory of any Jaguar auto parts supplier worldwide. We quickly respond to all phone calls, faxes and emails. 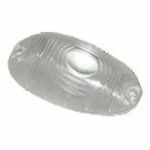 We provide factory original and quality aftermarket Jaguar auto parts, body parts and accessories that we sell at wholesale. We have a huge inventory of new Jaguar car parts and most orders are ship the same day from our London shop or warehouses.